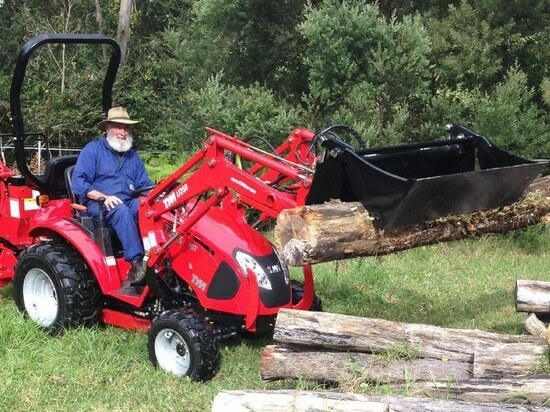 INLON have launched a compact tractor they promise will punch above its weight. Fitted with a Japanese Mitsubishi diesel engine delivering 20 kilowatts (27 horsepower), Inlon, sales and marketing manager, Gary Surman said the tractor is often described as a compact tractor on steroids. “It has a strong 865 kilogram dry weight and will push, lift and pull more than sub compact tractors,” he said. Mr Surman said the tractor features two hydraulic systems, one for the auxiliary hydraulic remote outlets and one for power steering. ”Independent rear and mid PTO allow operation of rotary hoes, slashers and mid mount mowers,” he said. Mr Surman said the operator’s station is a semi-flat unobstructed platform with excellent entry clearance from either side. Mr Surman said the tractor had been repriced for a limited time. 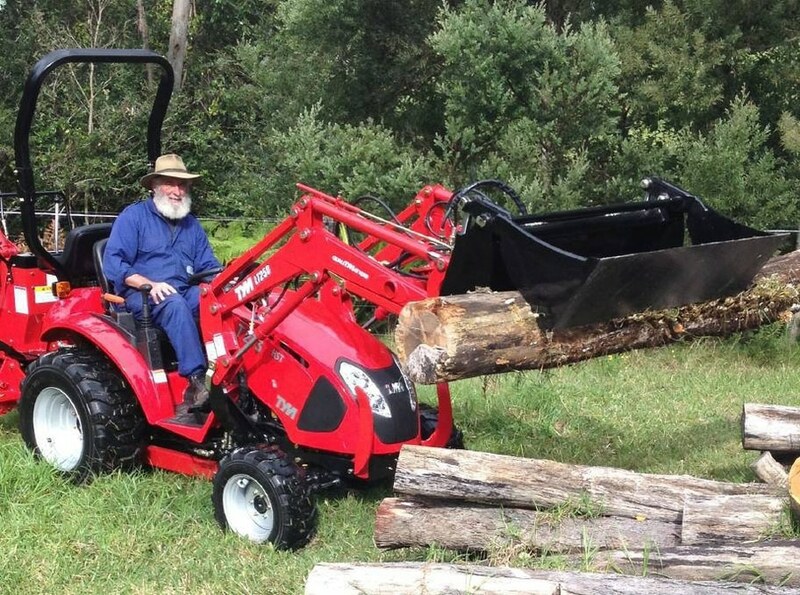 Packing a punch: The Inlon TYM T273 compact 4WD tractor.